We have a combined 45+ years of clinical / medical experience, teaching, and lecturing experience heavily weighted in biomechanics, neurology, orthopedics, manual medicine, acupuncture, advanced gait and running knowledge. Dr. Ivo Waerlop (summitchiroandrehab.com) and Dr. Shawn Allen (doctorallen.co & shawnallen.net) are finally bringing what has long been needed to the information/web age, enough knowledge and experience to help clarify the truths and dispel the myths that are abundant on the internet and in seminar halls. 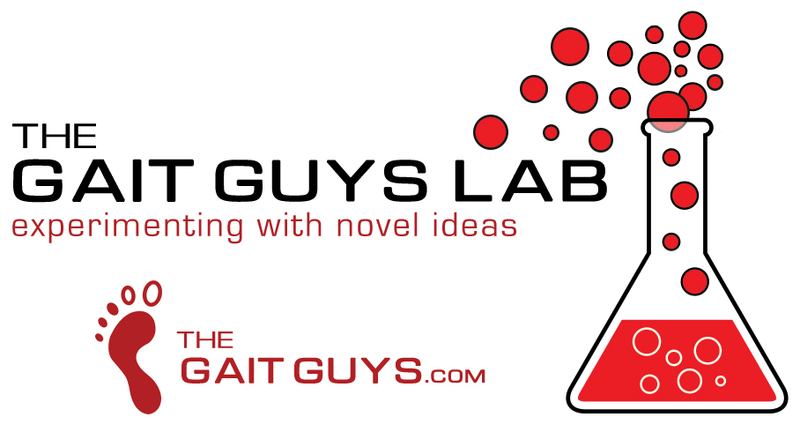 Their website, thegaitguys.com, and their Tumblr blog have been active since early 2011 with over 1400 article entries. Their weekly podcast is heard in over 80 countries and is used as a teaching tool along side the website and blog in many professional educational schools and venues around the world. Their opinions and knowledge are highly sought after by many shoe, gait analysis and human performance companies around the world. Dr. Waerlop and Dr. Allen have consulted for major corporations and institutions like Vibram USA on the Five Fingers Shoe project and numerous smaller companies to help educate them on various topics encompassing gait, running, shoes, foot, orthopedic and neurologic issues, biomechanics and human movement as they relate to a companies bottom line, to R&D assistance, product review, product placement and sales. They are proud to keep their views and opinions on various products truthful and unbiased for the sake of searching for the facts, uncovering the truth and dispelling myths put upon consumers. Click on this link, or any photos above to read more about The Gait Guys.